Apple’s Airpods were announced alongside the iPhone 7 back in September and offer a new and easier solution to pairing Bluetooth headphones. Prototypes were demoed to the press, and that’s about it. There is still no work from Apple as to when the $160 earpods will become available to the masses. According to the Wall Street Journal , someone who is familiar with what’s going on with these things said that Apple needs to overcome a few obstacles before the product can go to market. Normally, a pair of Bluetooth headphones transmits signal to one earbud and that signal is then transferred to the next. 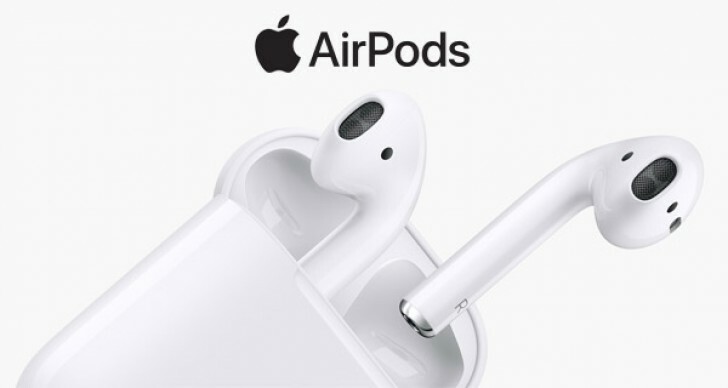 Apple has said AirPod earpieces each receive independent signals from an iPhone, Mac or other Apple device. But Apple must ensure that both earpieces receive audio at the same time to avoid distortion, the person familiar with their development said. The Airpods need to receive one stream per Earpod from an Apple device, whether it’s an iPad, iPhone, or Macintosh computer. The difficulty is making sure the Airpods are perfectly sync’d so they don’t sound distorted or uneven. Likewise, the company has to figure out a solution for what would happen if customers lost a single Airpod or if one of the batteries were completely discharged. Would music keep playing on one side would both pods required to listen to music? What’s going on? It's not like apple to rush a product before ironing out all the kinks.